Another freebie for all you lovely readers! 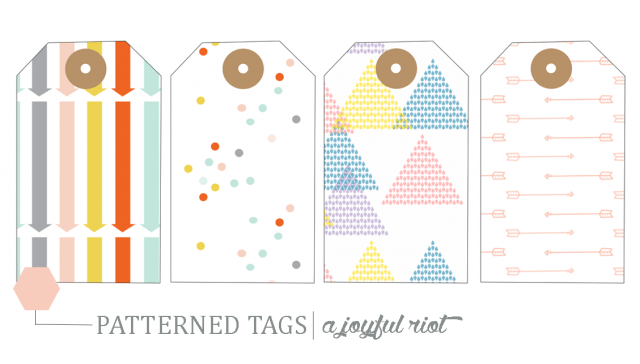 Enjoy these free gift tags!! Download and print out onto thick, glossy photo paper or cardstock, cut out with an x-acto knife, punch a small round hole on the top and attach some twine.